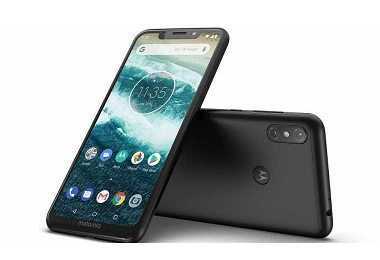 Latest price of Motorola One Power in India was fetched online from Flipkart, Amazon, Snapdeal, Shopclues and Tata Cliq. 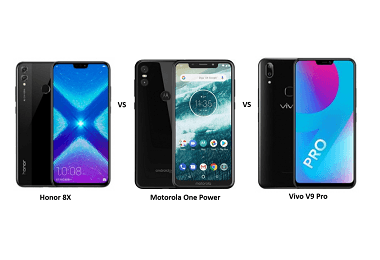 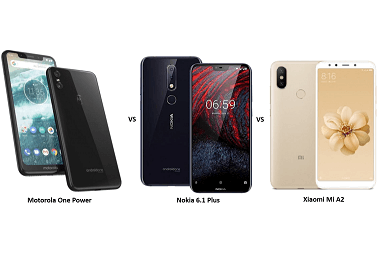 "Honor 8X vs Motorola One Power vs Vivo V9 Pro: Price, Features and Specifications Compared"
"Motorola One Power vs Xiaomi Redmi Note 5 Pro vs ASUS ZenFone Max Pro M1: Yet Another Battle of Mid-rangers"
"Motorola One Power vs Nokia 6.1 Plus vs Xiaomi Mi A2: The Battle of Mid-range Android One Phones"
"Motorola One Power with 4GB of RAM Launched in India with a Starting Price of Rs. 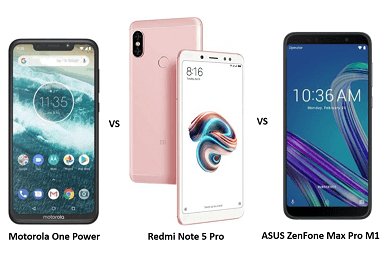 15,999"